FINAL DAYS - EVERYTHING MUST GO! We're liquidating our entire inventory of pianos at our San Marcos location. Thank you, San Diegans, for your support over the past 27 years! The brands you love at liquidation prices! 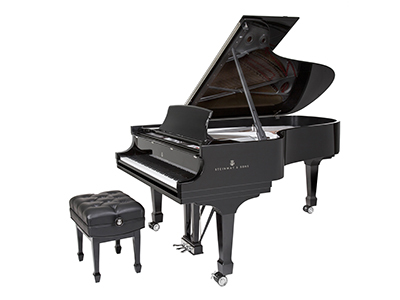 Steinway & Sons, Steinway-Designed Pianos, Kawai, Yamaha and more. Ask us about special financing. Renting a piano makes getting your family into the wonderful world of music a simple, safe, and economical decision. We are liquidating our entire inventory of pianos at our San Marcos location. We have nearly 20,000 square feet of pianos for you to select from. Don't miss out on this once-in-a-lifetime opportunity to finally own the piano you have dreamed of. In addition to our wall-to-wall liquidation prices you'll still receive all of the services we're known for…but hurry, when they're gone, they're gone!